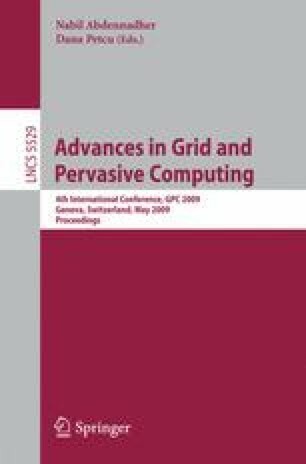 Electricity is a significant cost in high performance computing. It can easily exceed the cost of hardware during hardware lifetime. We have studied energy efficiency in a grid computing cluster and noticed that optimising the system configuration can both decrease energy consumption per job and increase throughput. The goal with the proposed saving scheme was that it is easy to implement in normal HPC clusters. Our tests showed that the savings can be up to 25%. The tests were done with real-life high-energy physics jobs.